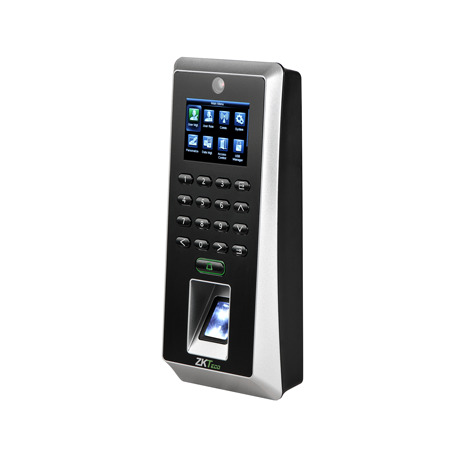 F21 is the first time attendance and access control terminal applying the most advanced SilkID technology. It not only possesses outstandingly high identification rate towards dry, wet and rough finger, but also provides the utmost security by its live finger detecting capability. 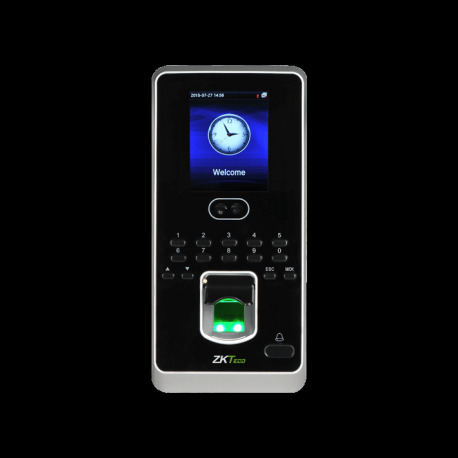 FV350 is an ergonomic, intuitive and highly secured multi-biometric reader capable of capturing and processing finger vein and fingerprint biometric data at the same time. 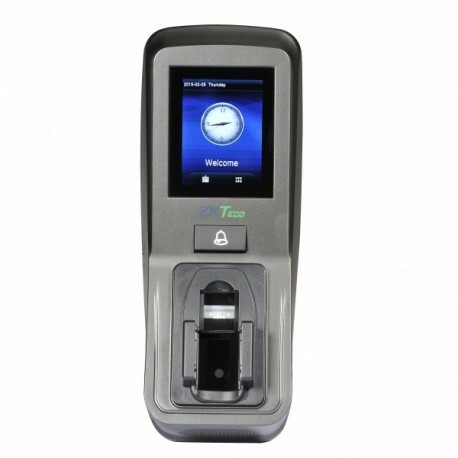 MultiBio 800 is a time attendance and access control terminal for face and fingerprint verification. Using ZKFACE 7.0 high speed face recognition algorithm, it has extremely high verification speed and low error rate, and is able to effectively prevent duplicated registration. 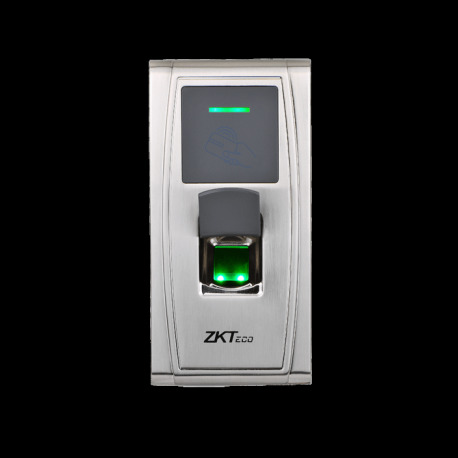 TF1700 is an Ethernet connection-based fingerprint terminals, used for access control and time attendance features, with IP65 waterproof housing. With its IP65 rated rugged waterproof and dustproof structure, TF1700 offers extra durability in harsh conditions such as outdoor environments. 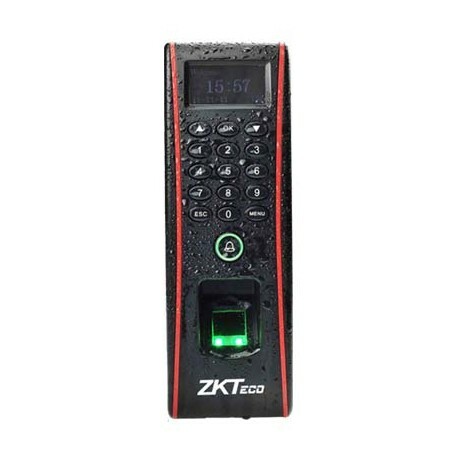 As one of the world’s smallest IP-based fingerprint terminals for access control and time attendance application, TF1600 is specially designed for working in rugged outdoor environment particularly in very low temperature condition. 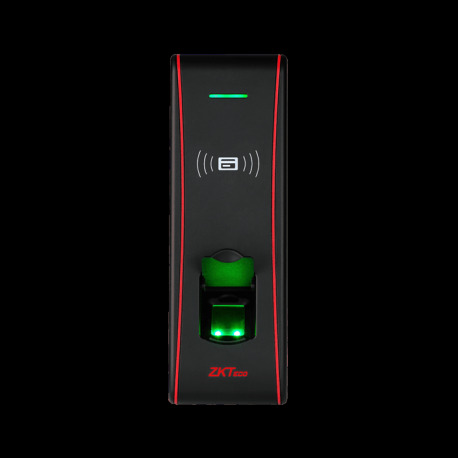 MA300, one of the innovative biometric fingerprint readers for access control applications. Offering unparalleled performances by adopting an advanced ZK fingerprint algorithm for reliability, precision and excellent matching speed. MA300 offers the flexibility to be installed standalone or with any third party panels that support 26-bit wiegand. FL1000 is the world's first smart lock with embedded face recognition technology. 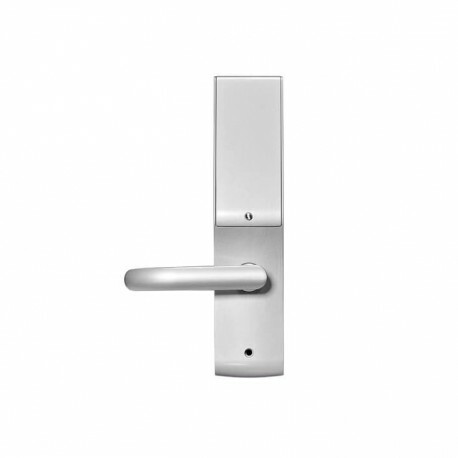 It uses European standard mortise with 5 latches, the deadbolt will be locked automatically once the door is closed. It also has four unlocking ways : face, password, card, mechanical key. 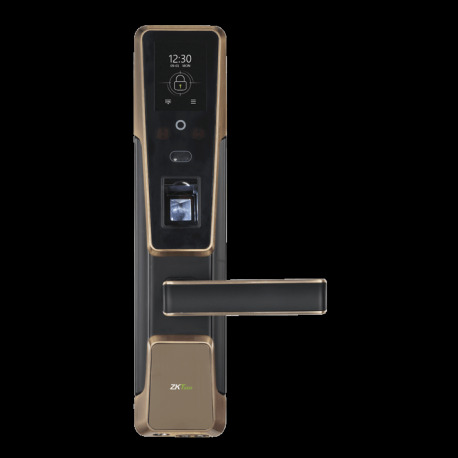 ZM100 is a smart lock with hybrid biometric recognition technology that provide high security unlock way by safety mode ( Face and fingerprint) with a reversible design to fit for all door open direction.